With the increasing competition of the extruded aluminium sections, many aluminium extrusion manufacturers have invested huge energy in the procurement, use, maintenance and management of aluminium extrusion, which is a good phenomenon. But to improve the aluminium extrusion, the aluminium extrusion suppliers still have to start with the details. 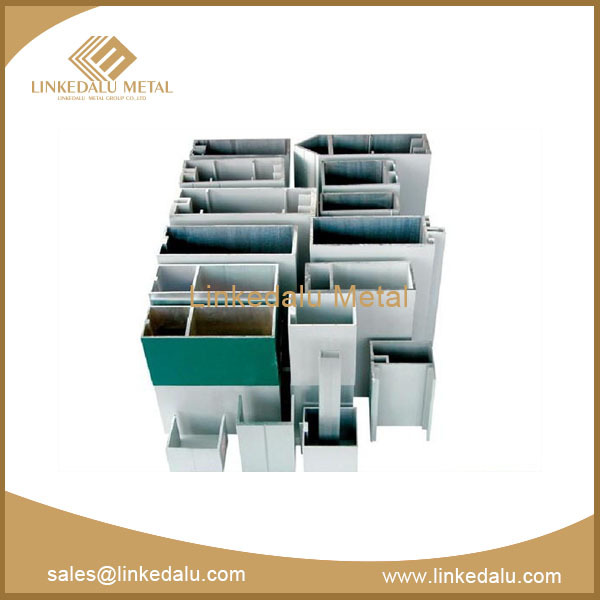 In actual production, aluminium extrusion failed to reach the predetermined output when extruding by extruding less than 20 bars or scrapping in advance two times on the machine, which results in that the mold made of expensive die steel is far from realizing its due benefits. 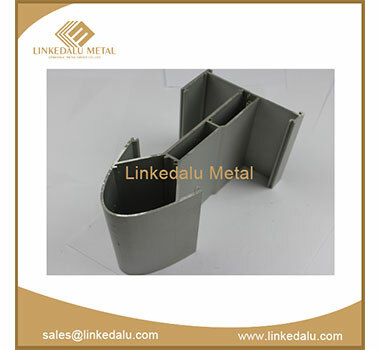 This phenomenon is common in many domestic aluminium extrusion manufacturers. 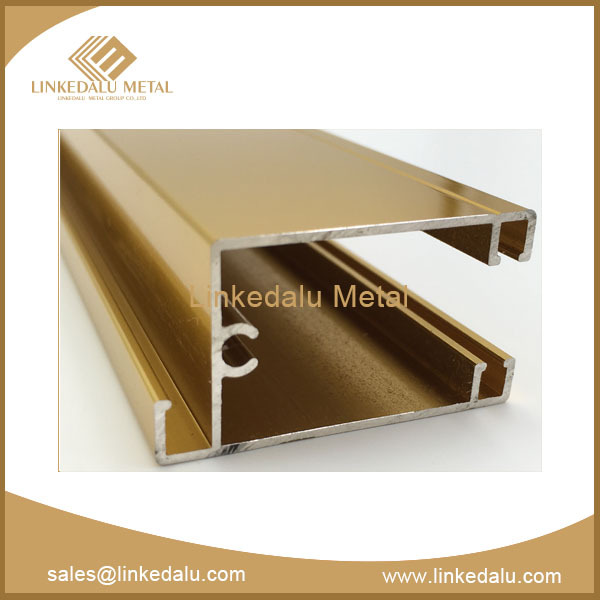 Today, Linkedalu Metal Group talks about how to avoid the economic losses and waste of energy in the perspective of the process of aluminium extrusion. 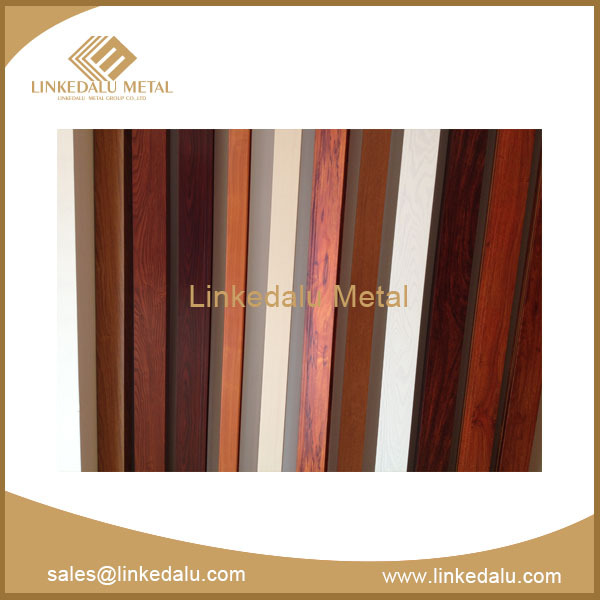 First of all, before the aluminium extrusion die is installed, the working belt must be ground and polished, and the working belt is generally required to be polished to the mirror. The quality of nitriding determines the finish of the working belt to a certain extent. The cavity of the aluminium extrusion die must be cleaned with high-pressure gas and brush without dust or impurity, otherwise, it is easy to pull the working belt under the metal flow, making the extruded aluminium sections appear defects such as rough surface or line. Second of all, the process of surface nitriding must be reasonable before the use of aluminium extrusion dies. The surface nitriding treatment can greatly improve the surface hardness of the mould and reduce the thermal wear of the die under the premise of keeping sufficient toughness. It should be noted that surface nitriding cannot be completed in one time. 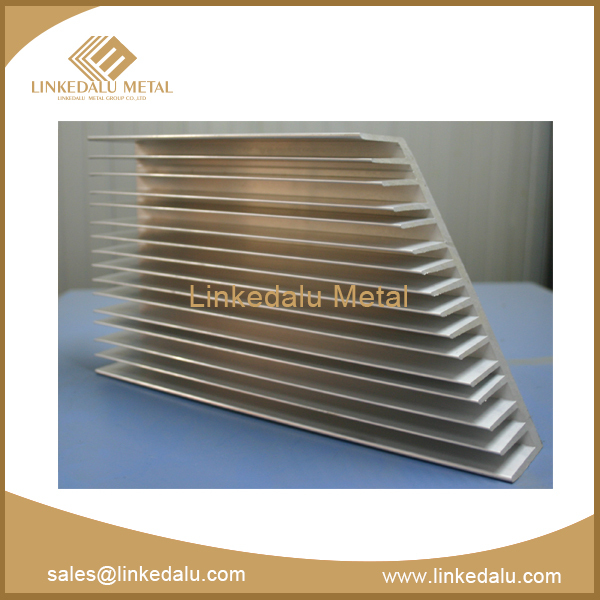 During the service of the mould, the nitriding treatment must be repeated for 3-4 times, and the thickness of the nitriding layer should be about 0.15mm. The last but not the least, the alloy composition of extruded ingot should be strictly controlled when selecting ingot and heating temperature reasonably. At present, the ingot grain size is required to meet the first class standard in order to enhance plasticity and reduce the heterogeneity among those qualified aluminium extrusion manufacturers.